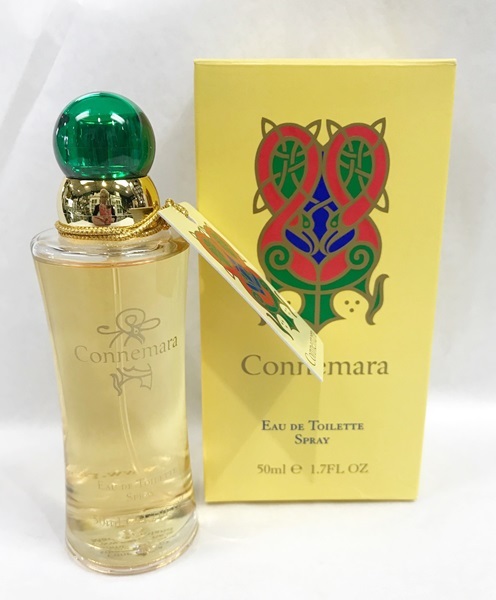 From Fragrances of Ireland here is another of their old time good sellers Connemara. 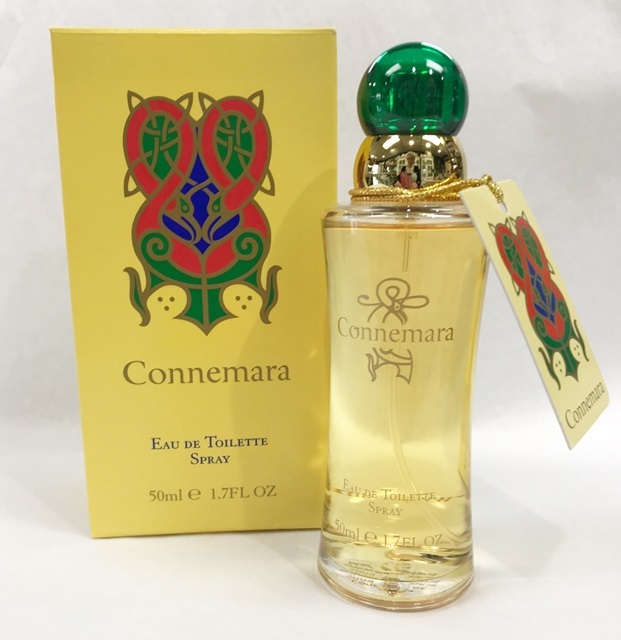 Connemara is a floral perfume based almost exclusively on oils from flowers rather than from fruits or wood. 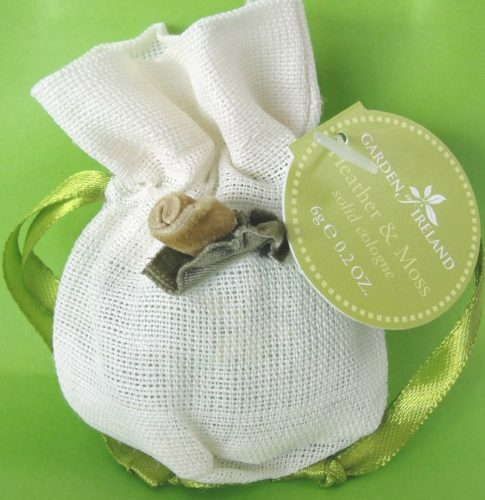 Connemara’s main ingredients are Rose, Jasmine, Ylang-Ylang, Lily of the Valley and many more. 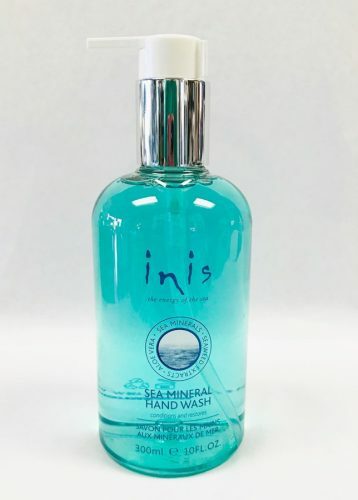 A beautiful floral fragrance inspired by the wonder and majesty of the Connemara countryside, which is home to some of the most breathtaking views of islands, oceans and mountains. 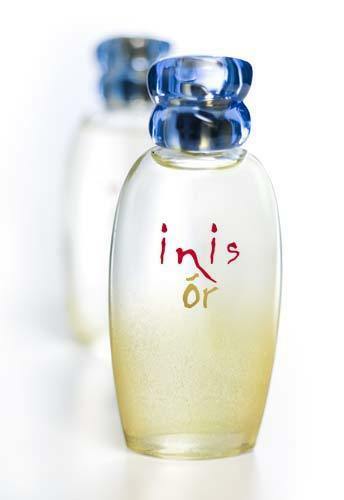 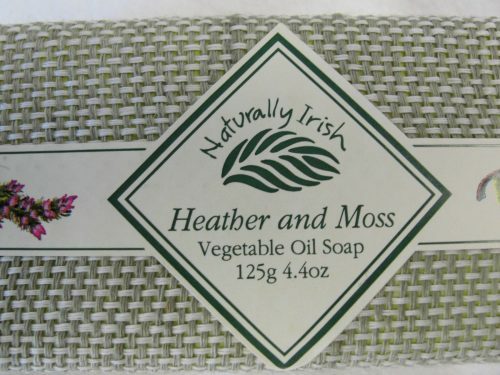 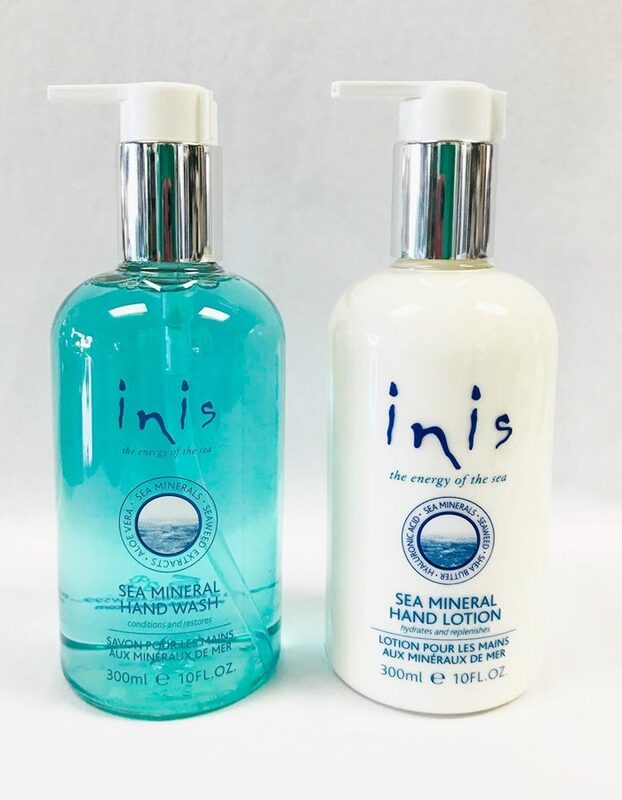 Fragrances of Ireland, Fragrances of Ireland, Inis Energy of the Sea, Gifts for "Herself", Gifts for "Himself"
Fragrances of Ireland, Brands, Fragrances of Ireland, Inis Or, Gifts for "Herself"
Fragrances of Ireland, Fragrances of Ireland, Naturally Irish Heather and Moss, Gifts for "Herself"